This weekend is going to be a crowded one. With the holidays coming up (not to mention it’s also sweldo weekend), treating your family out to eat at malls is not really the best idea. It’s the last long weekend before Christmas and, surely, everyone’s taking advantage of the short break from work; shopping for gifts, decorations, and whatnot. Take them somewhere different from your weekend traditions, like food halls or shopping bazaars. If you happen to live up north (or if you’re a southerner planning to cross the Metro), you can bring your family to this wide food and goods bazaar located at the new stretch of Calle Bistro, the lifestyle strip in front of the Ever Commonwealth Mall in Quezon City. 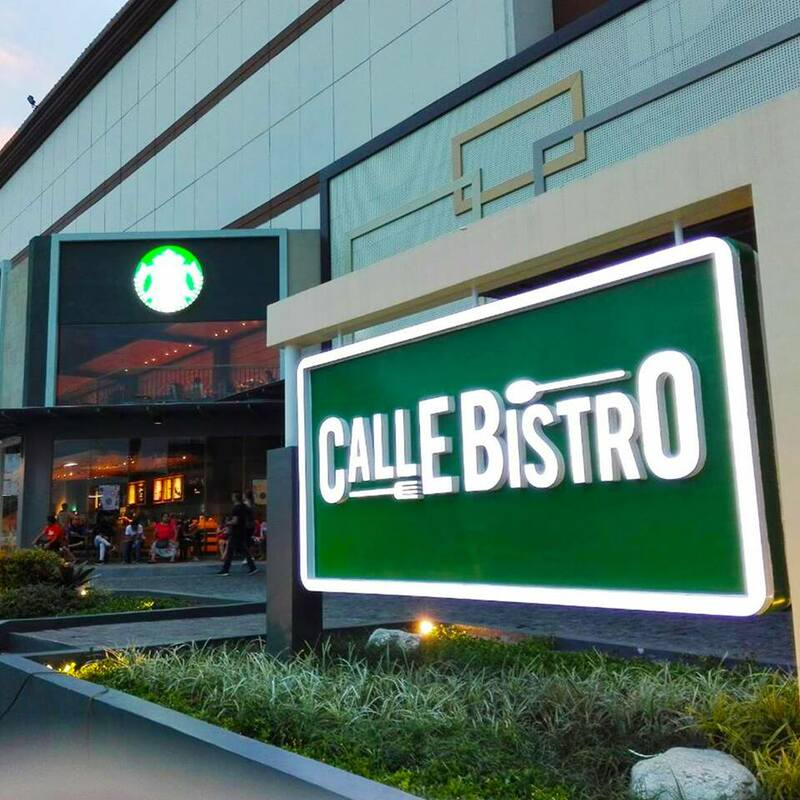 Starting tomorrow until Dec. 2, you can have a gastronomic feast at more than a dozen of food spaces open at Calle Bistro. 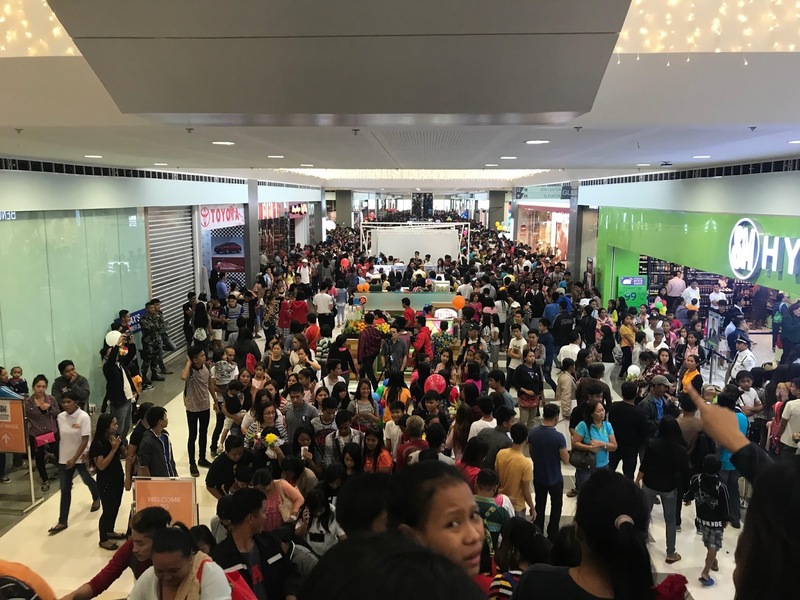 Among the participating restaurants at the strip are Sisig Society, Adobo Connection, PUB Express, Hap Chan, Cook the Bread, ELM’s Kapihan and Winery, After Twelve, and Macao Imperial Tea, among many others. Accompanying your food adventure is live music from bands Tanya Markova and Pub Forties. #EatsAnAffair invites your favorite celebrities to come join the fun with Eats A Bazaar! Shop ‘til you drop with goodies and novelty items from November 30 – December 2 at#CalleBistroPH!